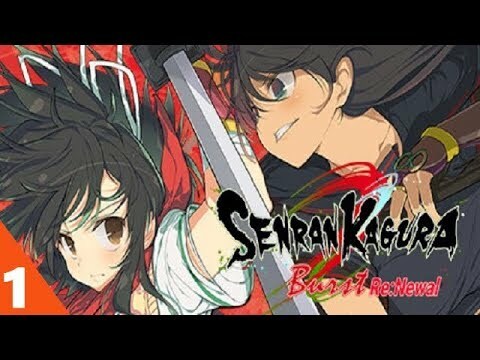 Experience the original SENRAN KAGURA Burst series, the beginning of the world’s most beloved combat series, more than ever before! Fight the classic ninja fight from a completely new point of view in a gorgeous, smooth HD, with new features and mechanics! Every ninja, from the mythical deceivers of the past to the secret operatives of modern times, began as a student. Today, these students are studying in secret schools throughout Japan, from converted old castles to ordinary high schools. Join the best among the best at the National Academy of Hanzo or the illegal survivors of the secret Academy of the Hebijo girls, because they risk their young lives for honor, family and friends.